There’s so much processing done to the food in our grocery stores today that much of that food is unrecognizable. And that processed food has certainly lost most (if not all) of it’s nutritional value. Homesteading is one way to take back control of the food that we eat. When we grow our own food, we know EXACTLY what’s on our plate and where it came from. Although I grow much of my own food and raise chickens for the eggs, my kids are teenagers and help with the chores that come with that. But I remember how hard it was when my kids were little! That’s why I have such a deep appreciation for parents who homestead with little ones. It’s a balancing act for sure! 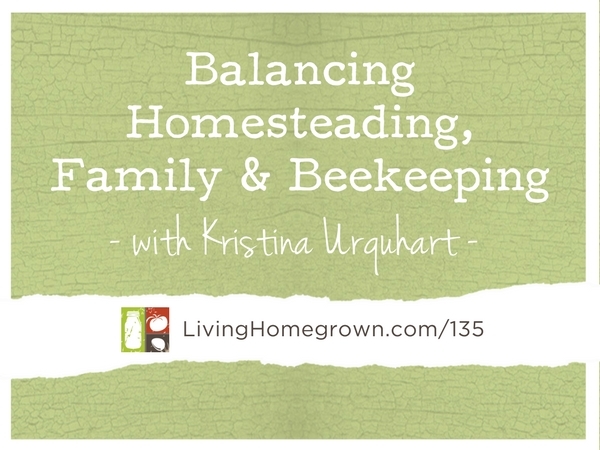 This week, I invited Kristina Urquhart, author of The Suburban Chicken, to talk about raising a family on a homestead, the challenges of producing your own food, how she raises her own meat rabbits, and everything you could want to know about beekeeping! 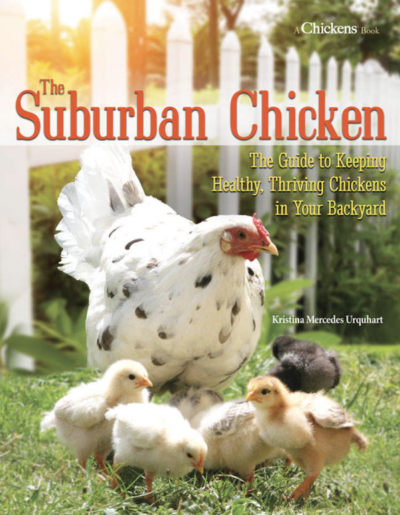 Kristina Mercedes Urquhart is the author of The Suburban Chicken: The Guide to Keeping Healthy,Thriving Chickens in Your Backyard (i5 Press, 2015). 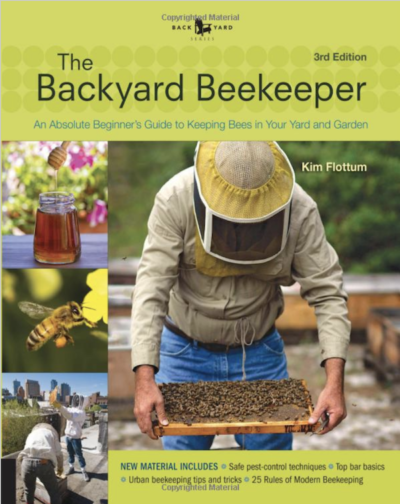 She’s the beekeeping colunnist for hobbyfarm.com, and a columnist and regular writer for Chickens magazine. Kristina also writes for TAPROOT magazine and has blogged for Whole Home News. She supplies hand-drawn illustrations for each of her columns, and her chalkboard drawings can be found in Crackers & Dips: More than 50 Handmade Snacks (Chronicle Books, 2013). Kristina is the buzz behind the growing beekeeping Facebook group, The Humble Honeybee. 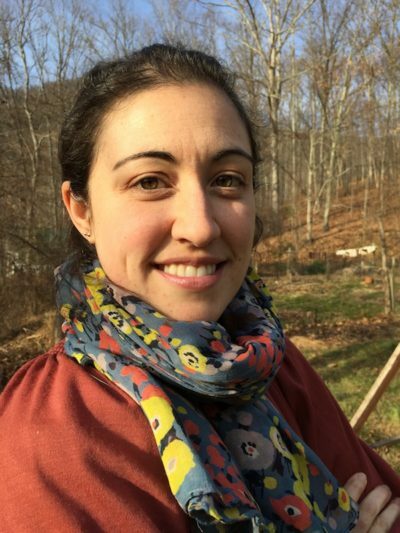 After receiving her master’s degree in Art Therapy from New York University, Kristina moved to the mountains of western North Carolina with her husband, intent on living closer to the land. With their two young children, Kristina grows food and raises animals on their 6 acre mountain homestead.